ATV Parts, ATV Radiator Kits, ATV Wheels Tires, ATV Suspension Springs Shocks Bumpers - Wild Boar ATV Parts > Bumpers > Wild Boar Can-Am X3 Front Bumper $320.00 With Free Shipping! « Wild Boar Polaris General 1000 W/lights All Years Front Bumper $300.00 with Free Shipping! 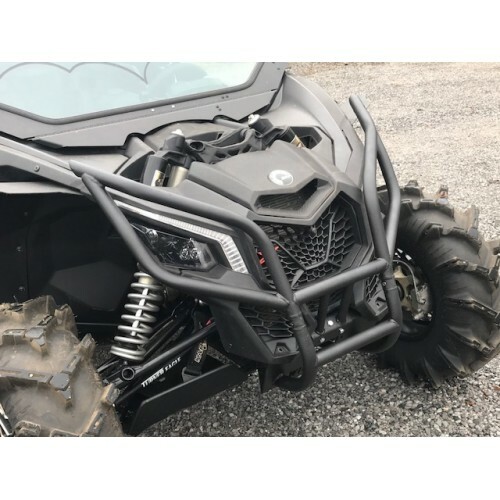 Wild Boar Can-Am X3 Front Bumper $320.00 With Free Shipping!